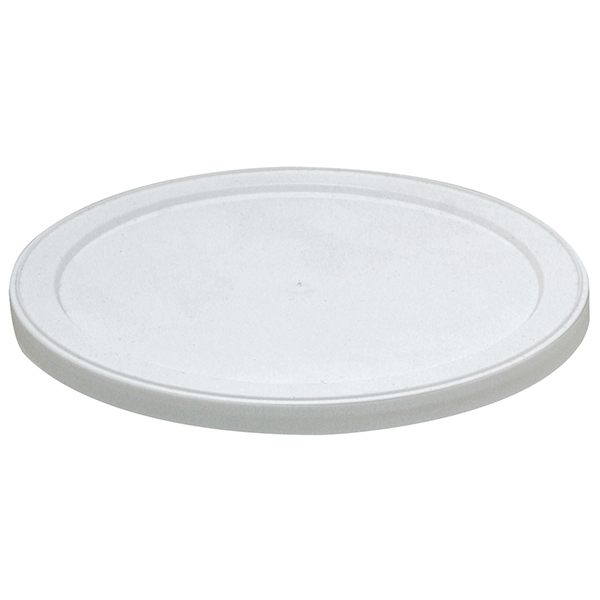 Kitchen Crop 4-Tray Sprouter [VKP1014] : Admin - Palmer Wholesale, Your Wholesale Superstore! Eating sprouted seeds and legumes is a great way to boost the nutrition level in your diet. However, purchasing sprouts in your local retail store is not only expensive, but the available variety is also limited. A much better approach is to produce your own fresh sprouts. With the Kitchen Crop 4-Tray Sprouter by VICTORIO, you can easily (and inexpensively) sprout your favorite seeds and legumes at home. 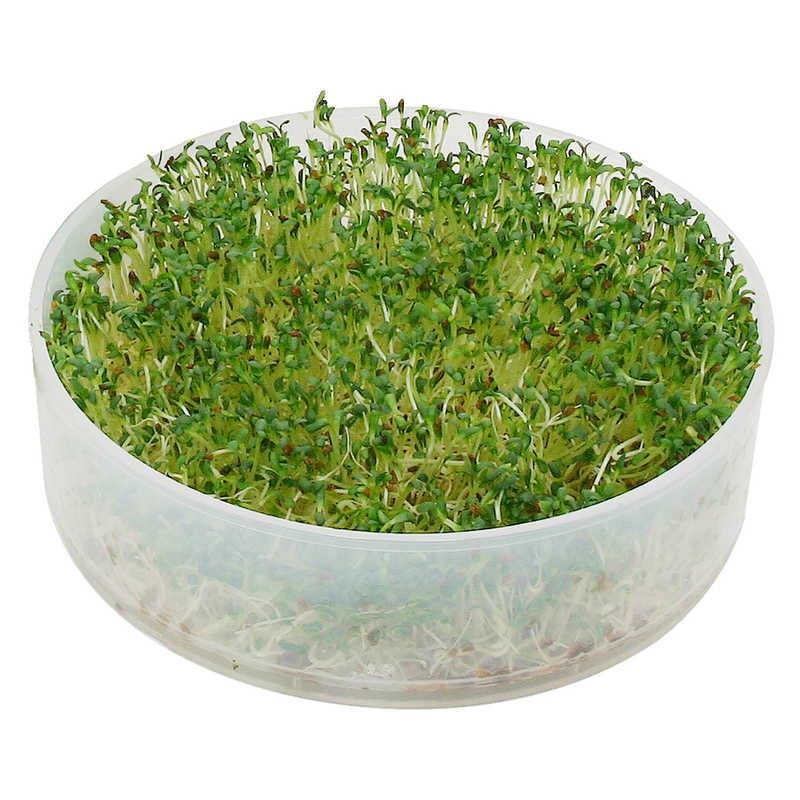 Most seeds and legumes produce sprouts in only 3-5 days and require only water and a few minutes of effort. 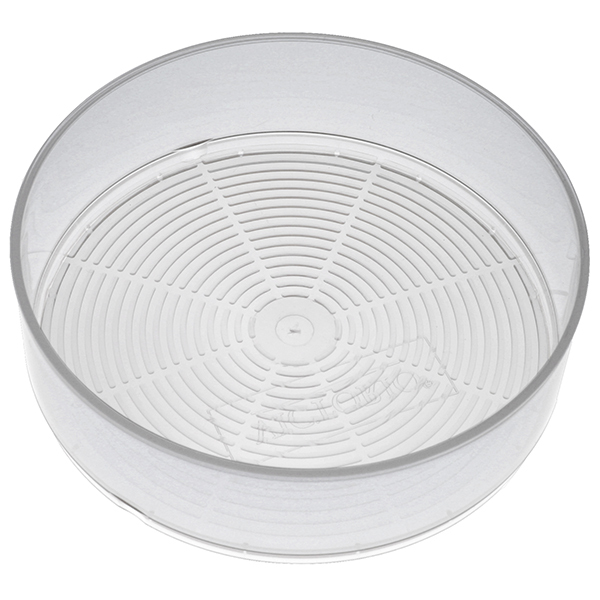 Sprouting with the Kitchen Crop Sprouter allows you to eat the freshest plant-based food year-round. Whether you’re eating fresh sprouts in sandwiches, salads, green or fruit smoothies, they will be a powerful boost to your diet! 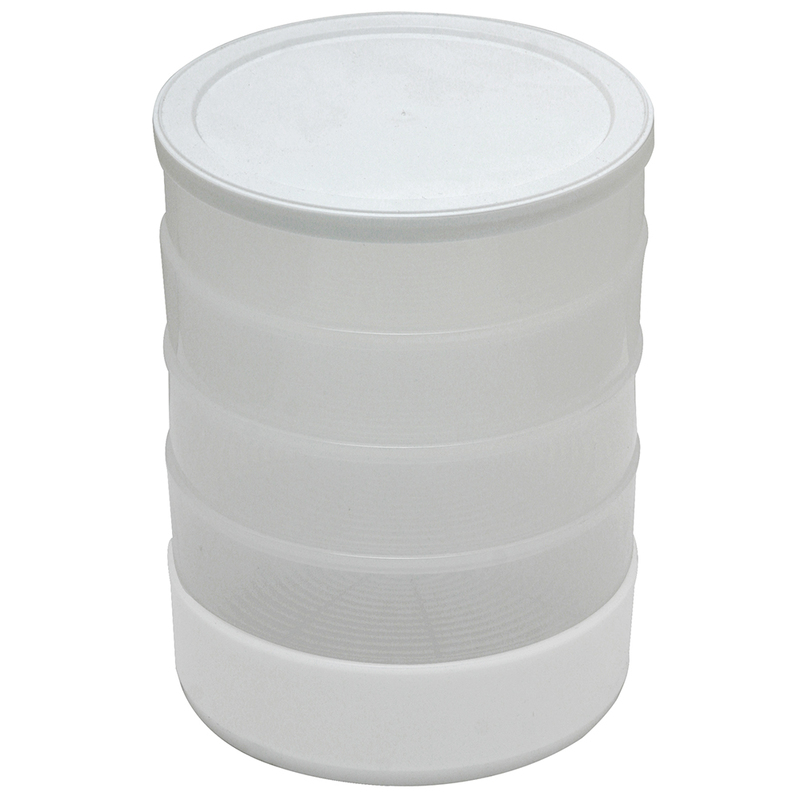 EVERYTHING YOU NEED: Includes 4 Growing Trays, 1 Water Collection Tray, 1 Storage Lid, Instruction Manual, and a 1 oz. 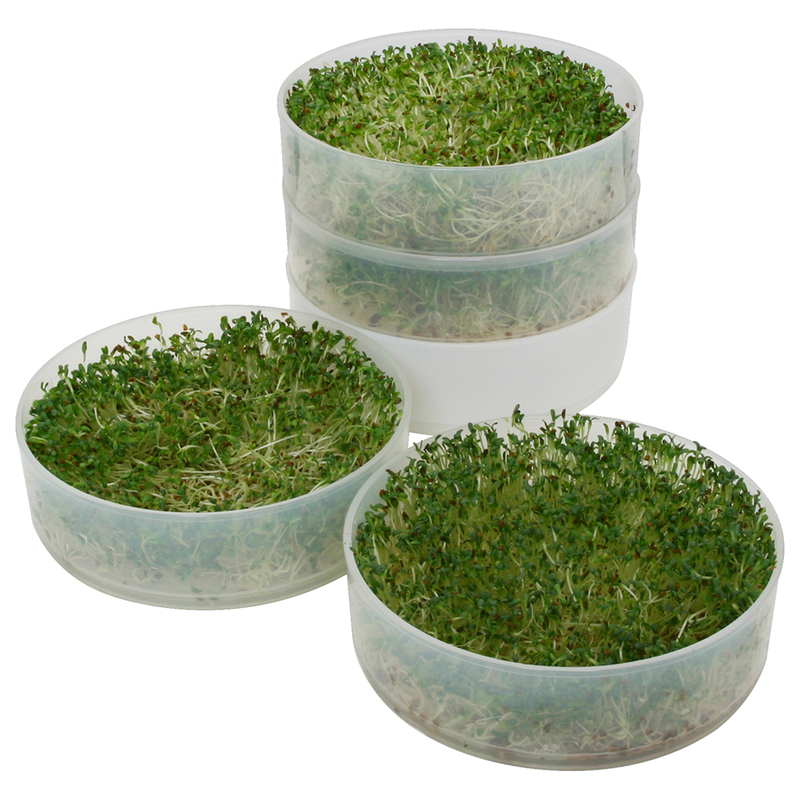 sample package of Organic Alfalfa Seeds. 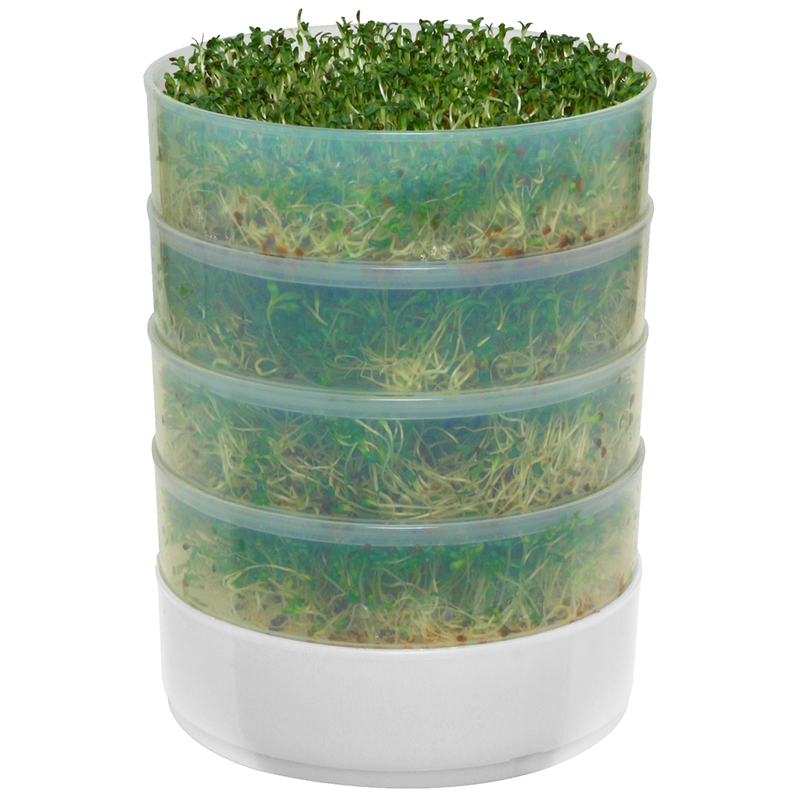 GROW A VARIETY OF SPROUTS: 4 stackable Growing Trays allow you to sprout different seed varieties at the same time. 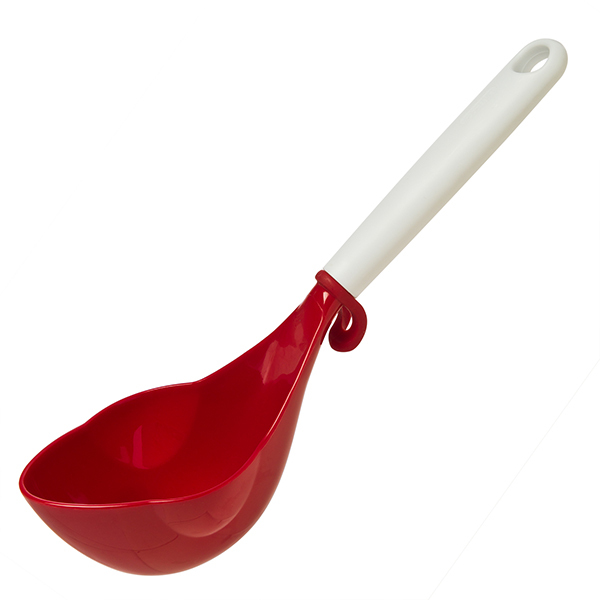 SIMPLE TO USE: Improved design works great with most kinds of sprouting seeds. 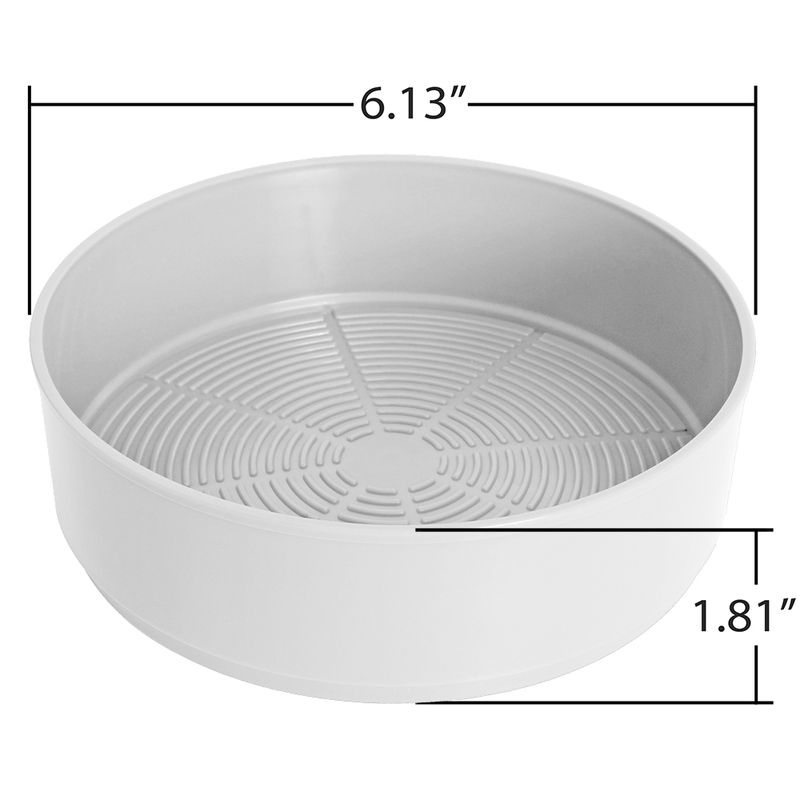 DURABLE FOOD-SAFE TRAYS: Each Growing Tray is 6 inches by 1.75 inches and made in the USA of strong, crack-resistant BPA-Free plastic. 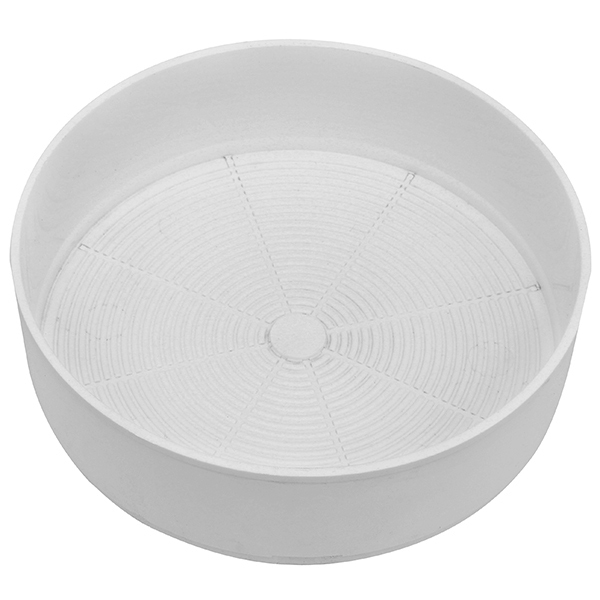 GROW MORE: Sprouter can be expanded to 8 Growing Trays (extra trays sold separately). No soil, sun or green thumb needed. 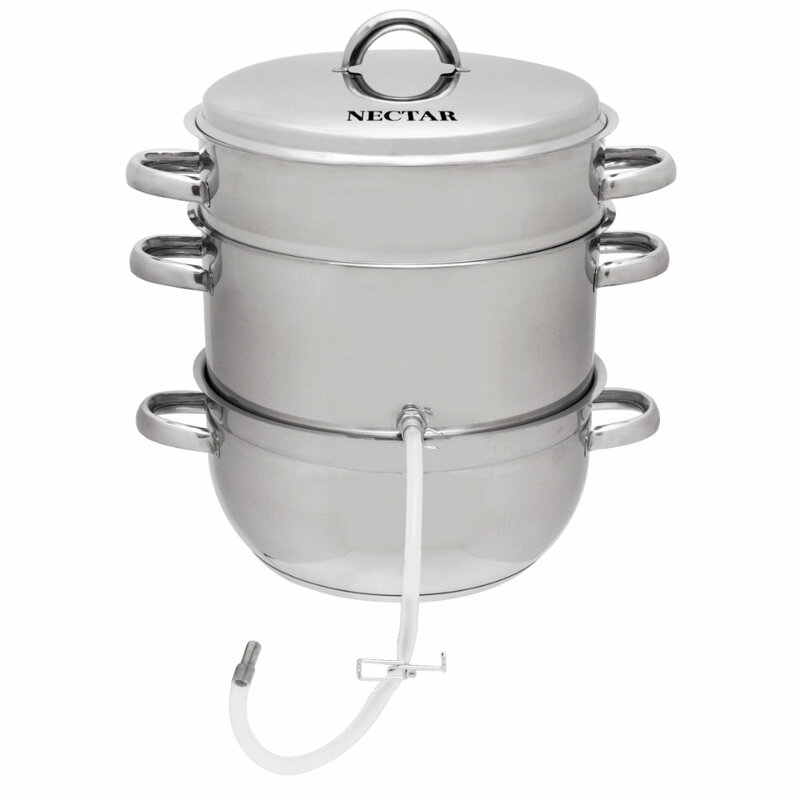 Uses less water compared with other sprouting methods. 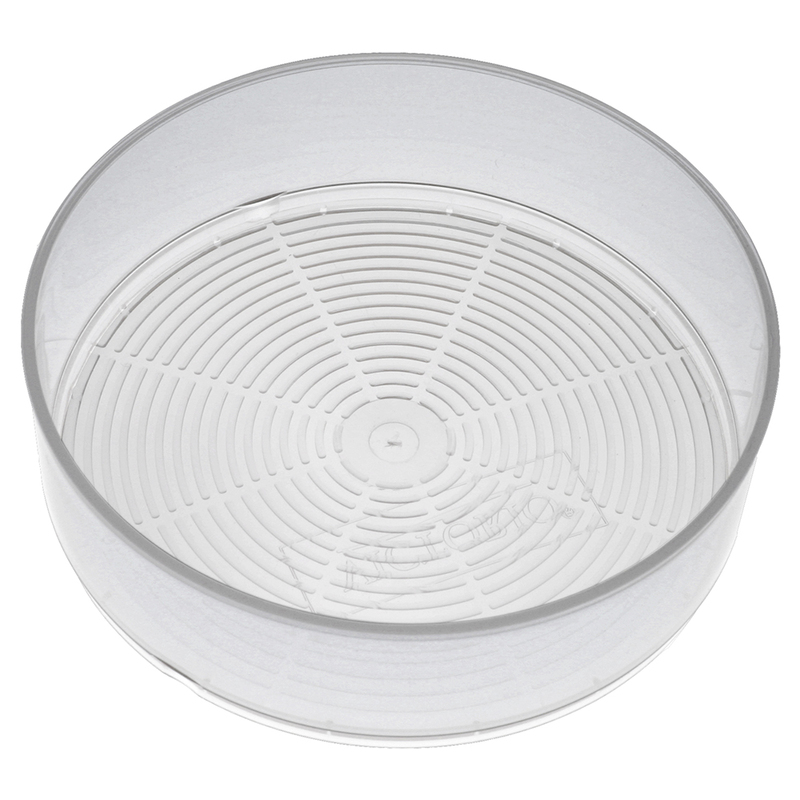 Top rack dishwasher safe if removed before the drying cycle. 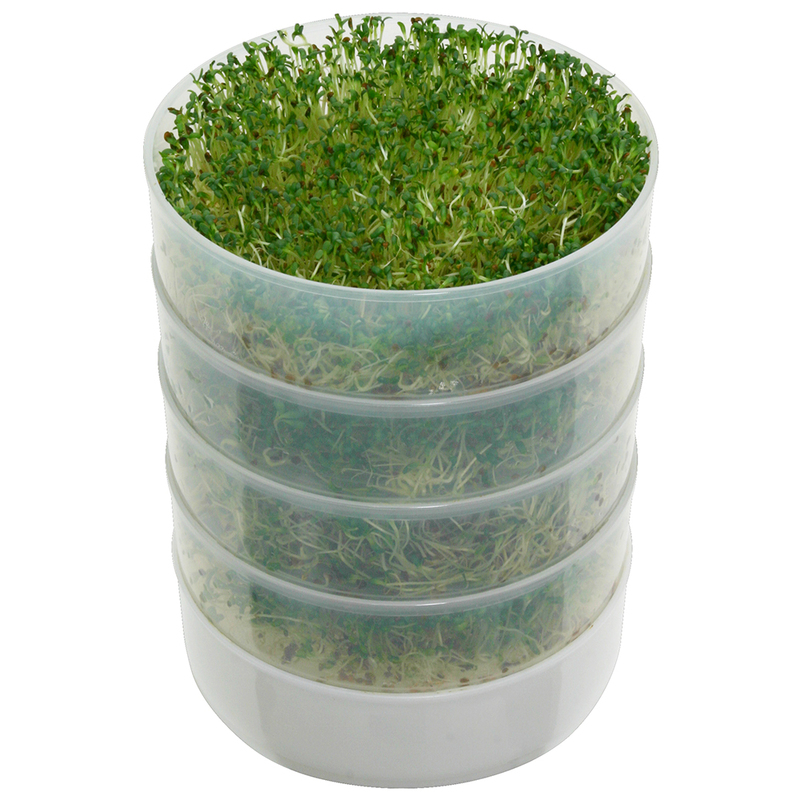 Grow fresh sprouts in 3-5 days.